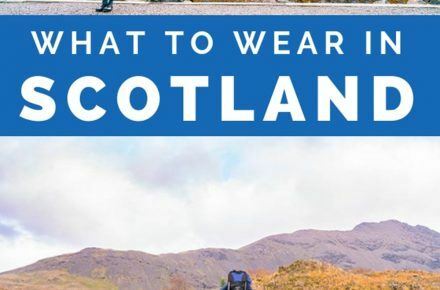 This Scotland packing list will help you know what to wear in Scotland without over packing. Be prepared for any weather with this tried and tested gear! Scotland is an incredible destination! 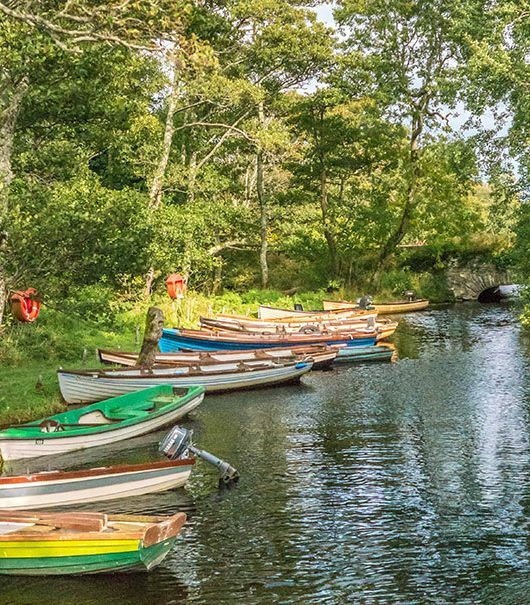 If you’re planning a trip to Scotland, you’ll be spending hours exploring historic sites, hiking majestic mountains, and gazing out into its mysterious lochs and seas. With all the time spent outside, you’ll need to be sure you pack properly so that you stay warm and dry. Scotland is famous for its history, legends, romance, scenery, and of course its terrible weather! Even during the summer months, Scotland can be notoriously cold and rainy. I’ve had the awesome opportunity to go to Scotland three times. It’s somewhere I truly love. 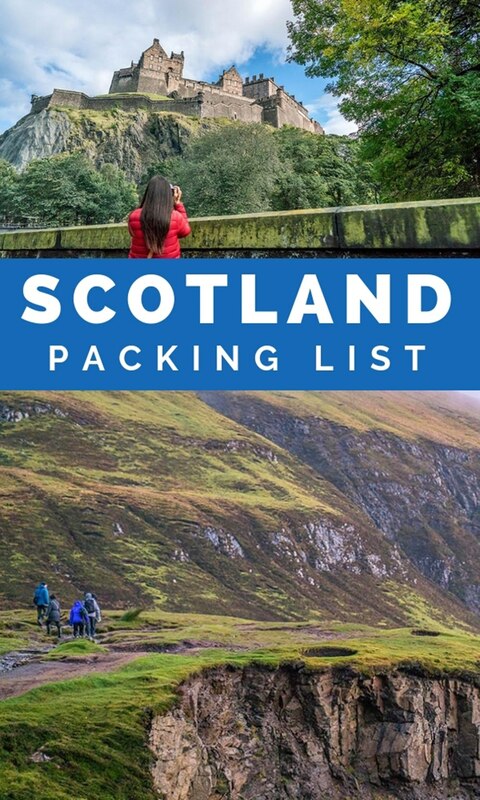 I’m sharing all of my packing tips for Scotland below. So don’t stress about what to wear in Scotland. Take my advice and you’ll be great! 1. Packing Cubes: Packing cubes are life changing! I know everyone says that, but it's true! 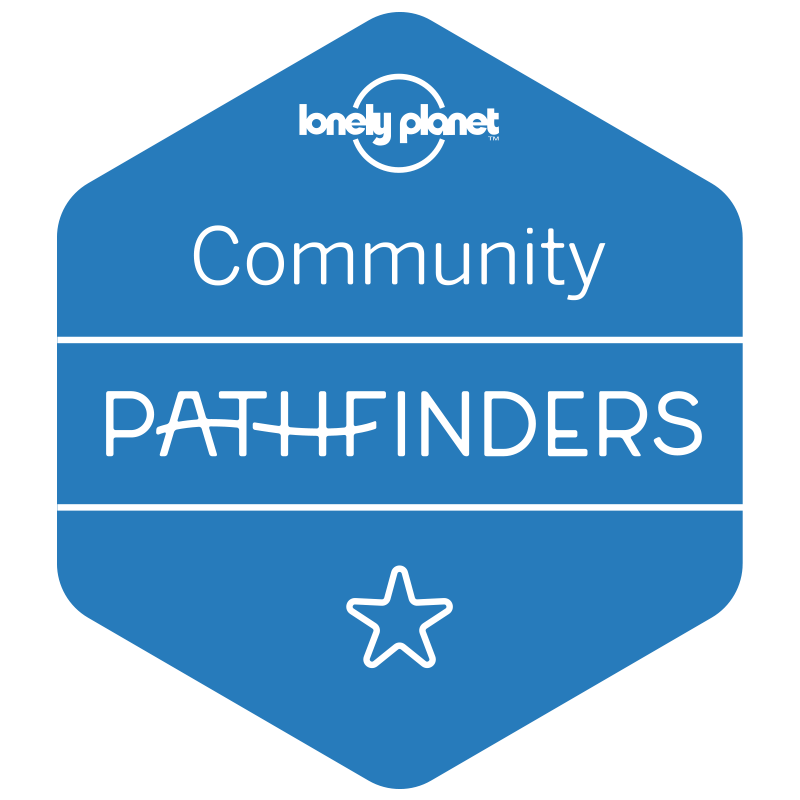 I resisted the trend for years and finally relented when I took my 4 kids backpacking through Europe. Packing cubes help to keep everyone's clothes tidy and organized. But beyond that, packing cubes help compress your clothing so that you can fit more into a smaller space. You can use a different color set for each member of the family. 2. Travel Pillow: I've been using this travel pillow for several years and love it. The flight to Scotland is long and usually a red-eye. It's great to be able to arrive with at least a few hours sleep! 3. UK Power Adapter: If you're going to Scotland from the US, you'll need a power adapter for things like phone chargers, laptop chargers, camera chargers, curling irons, and all the things! I prefer to have adapters for each plug specifically rather than universal adapters which tend to be flimsy and finicky. I have this UK adapter and love that it has a 3-prong plug (must have for my laptop charger) and 2 USB ports! 4. Portable Charger: Now that you have an adaptor to charge all the things, you'll need a portable one as well. 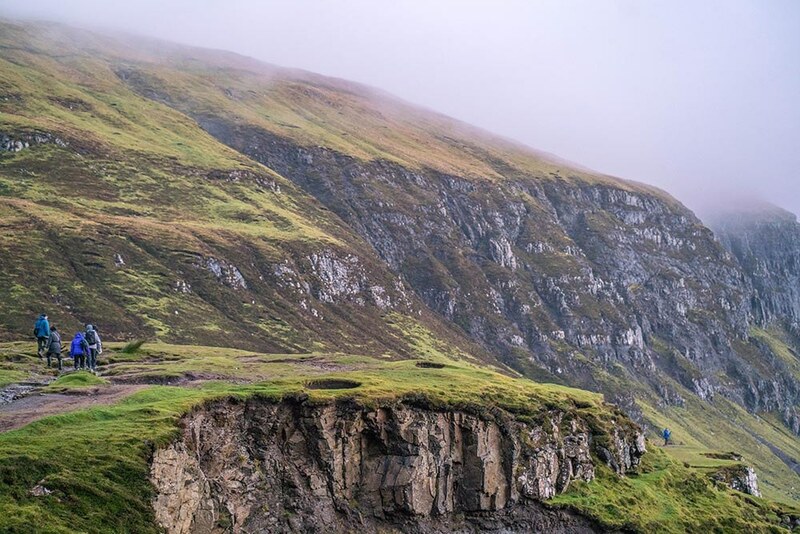 As you're wandering the highlands of Scotland, you'll definitely need your phone so you don't get lost! Don't let it die on you. I have had this portable charger for years and it is awesome. I love that it has built-in cords so that you don't have a bunch of stuff dangling. It's a little pricier than some chargers, but it's lasted me for years and works so well so it's a great investment! 5. Melatonin: If you want to beat jetlag, Melatonin is a must. It's a supplement that helps your body relax and get sleepy. It won't keep you asleep, but it will help you fall asleep, which is so helpful when you're trying to sleep and your body thinks it's 2 pm! 6. 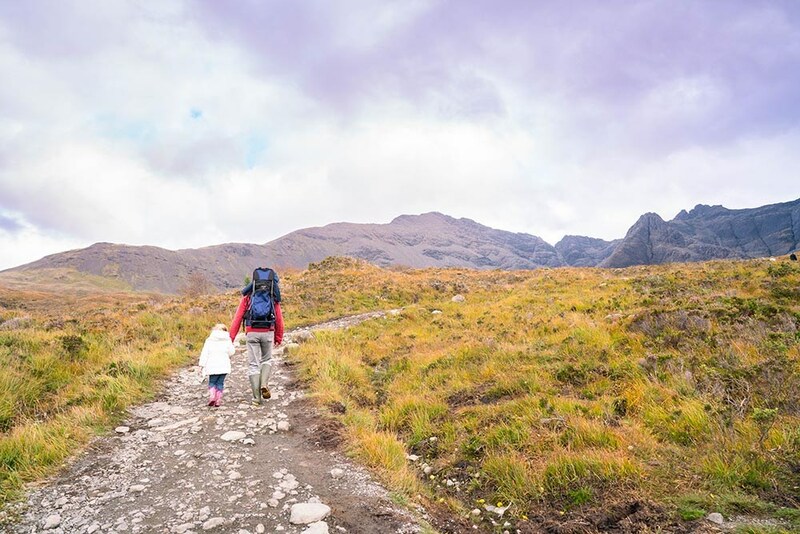 Day Pack: You'll need a sturdy, comfortable, and waterproof day pack for traveling around Scotland. I love Osprey backpacks. I can't live without the waste strap and the shoulder straps are so comfortable. I'm an extremely picky backpack wearer, and this is my all time favorite that I've had for years! My kids each have one as well and they have held up through many trips around the world. 7. 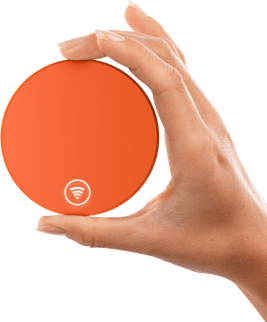 Portable WiFi: If, like most people, you don't have a cell phone plan that covers you outside your own country, it's a good idea to have a portable WiFi device. I use Skyroam, which has provided me good service around the world for the last several years. It's especially awesome because it also works as a power bank to charge your phone. 8. Summer Raincoat: No matter what season you visit Scotland in, you're guaranteed to necessitate a raincoat. This is the raincoat I bring in the summer because it's light but totally waterproof and fits into a backpack nicely. 9. Winter Coat: If you're going to Scotland in the Fall or Winter, I'd recommend bringing a heavy waterproof coat. I've had this North Face Jacket for 5 years. It is super warm and dry and comes in a bunch of cute colors. 10. Waterproof Shoes: No matter what season you visit Scotland, you'll need a good pair of waterproof shoes. 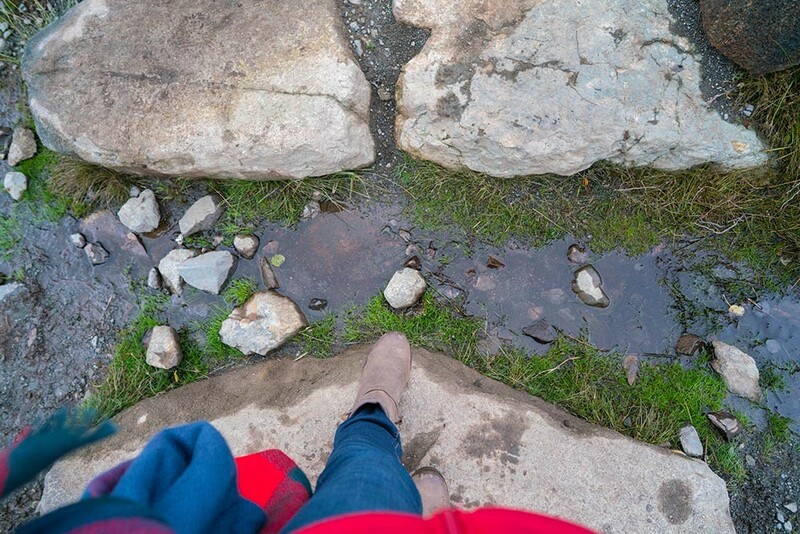 While rainboots are nice, they can be uncomfortable to walk miles in. I am OBSESSED with these waterproof leather Eddie Bauer boots. The best thing about these boots is that they have a lifetime warranty, so when you wear a hole through the soles of your boots, you can bring them into any Eddie Bauer and they'll give you brand new ones! I bought these once, and I'm on my 3rd pair in 6 years because I wear them almost year round! 11. Wool Socks: You'll want some great pairs of thick wool socks to go with your great shoes! I love wool socks because they're thick, they last forever and keep your feet from getting sweaty. My very favorite wool socks are actually from Costco, but I found them on Amazon too for the same price! So if you don't have a Costco membership, or just don't want to leave your couch, here they are. I buy a new pack of these socks once a year when they come to Costco and they are literally the ONLY socks I will wear! So comfortable, warm, and thick! They come in lots of cute different color combos too! 12. Thermal Base Layers: If you're going to Scotland in the winter, definitely invest in some good thermals. Again, Costco has great ones, but you can also find them on Amazon. These thermals are really thin, but keep you really warm! They've come with me to every winter trip in Europe I've ever taken and they've never let me down. I recommend taking at least 2 pairs since they're against your skin and they do get dirty. They are so thin and can be squished into your packing cube easily. They wash and dry really quickly too. 13. Reusable Water Bottle: Help save the environment and bring your own water bottle. The water in Scotland is totally safe to drink. I love using my Hydroflask because if I'm going out all day or on a long hike it keeps my ice water so cold! But if you want something to warm you up in the cold Scottish weather, it will also keep your tea, hot chocolate, or whatever nice and warm! 14. Blanket Scarf: I have a real love for blanket scarves simply because they are so versatile. You can wrap or tie them several different ways and they're great for the flying when you need a blanket, but don't want to pack one. 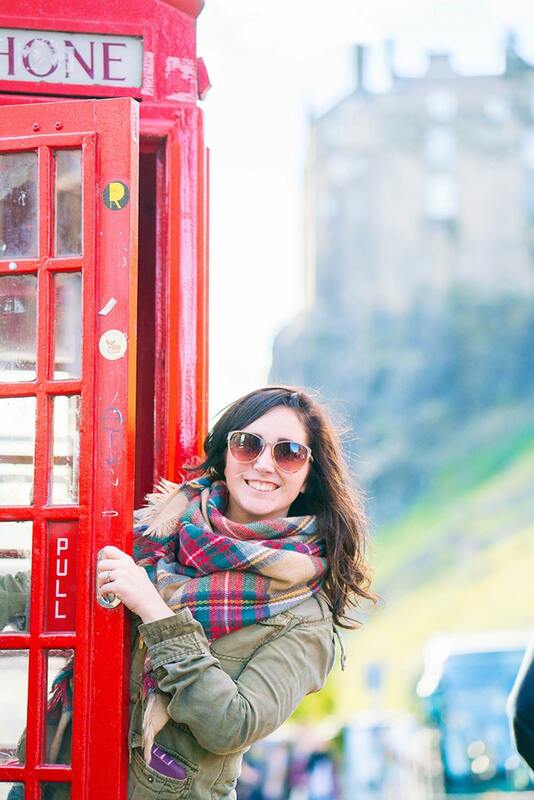 Plus, you'll fit right in when you're in Scotland with these tartans! 15. A Great Camera: Scotland is one of the most beautiful places on Earth. 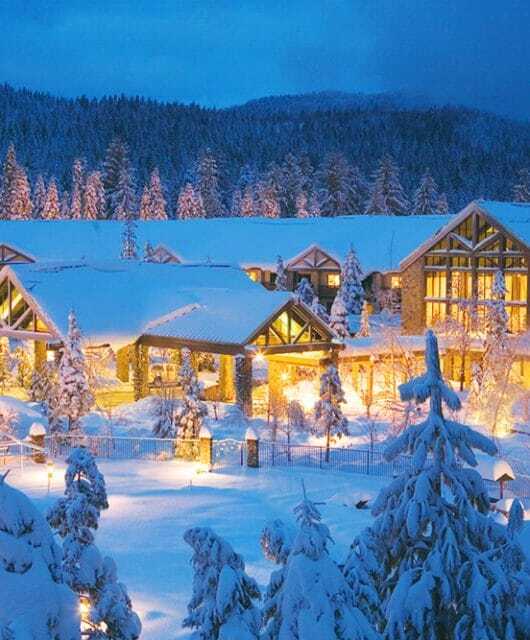 The natural and cultural beauty is just astounding! I love shooting with Sony cameras. The a6000 is a great and affordable travel camera that is lightweight and doesn't take up much room in your backpack. 16. Travel Insurance: You never know what could happen on your trip to Scotland. 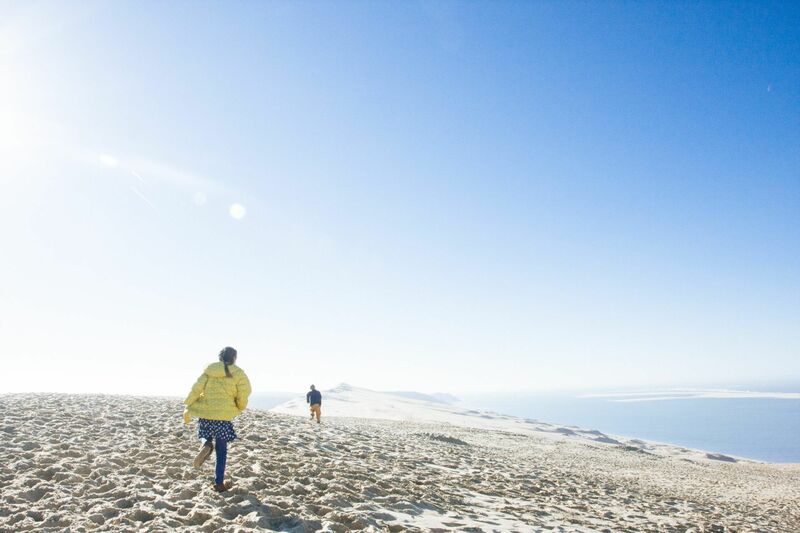 It's always smart to take out travel insurance before you leave on your trip. 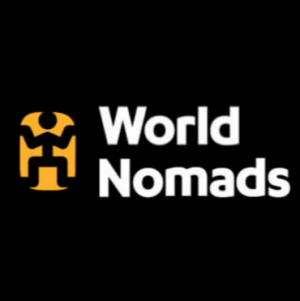 World Nomads is the leading provider of travel insurance. You can check out their plans here. 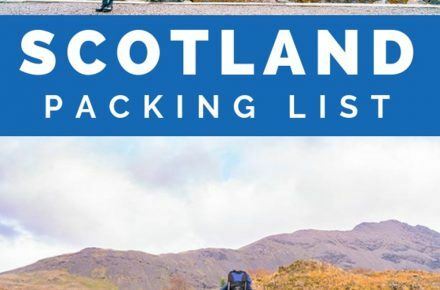 I hope this Scotland packing list has been helpful. 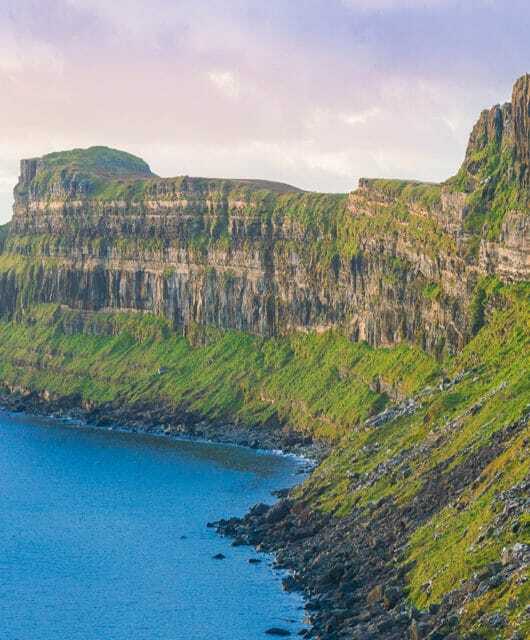 With a little bit of planning, you’ll have a perfect trip to Scotland with all the right gear! If you have any questions please feel free to get in touch!